The Curie Museum in Paris is one of my favorite places in the French capital because it is interactive, interesting and free of charge. 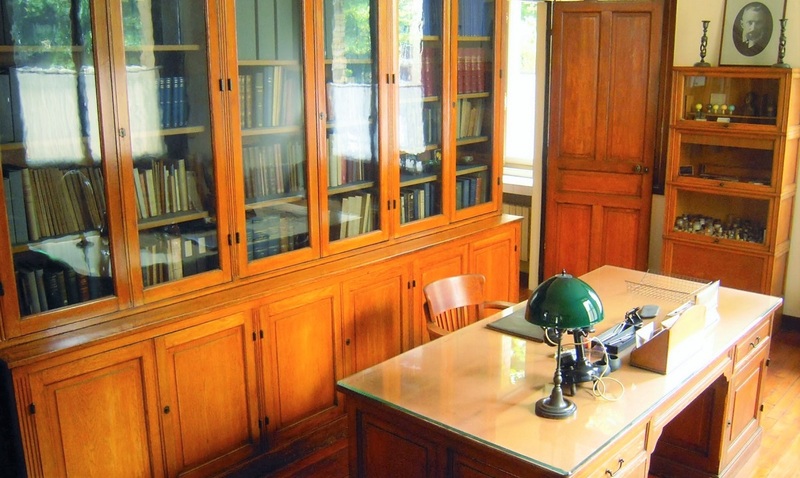 You will find some amazing information in this museum – not only will you learn that the radioactive elements discovered by the Curie family were used to make face creams, but you will also have the chance to see their original advertisements and packages. And you will not be left simply reading the Curie story, you will be invited before the interactive touch-screen where you can find the information that you are most interested in. 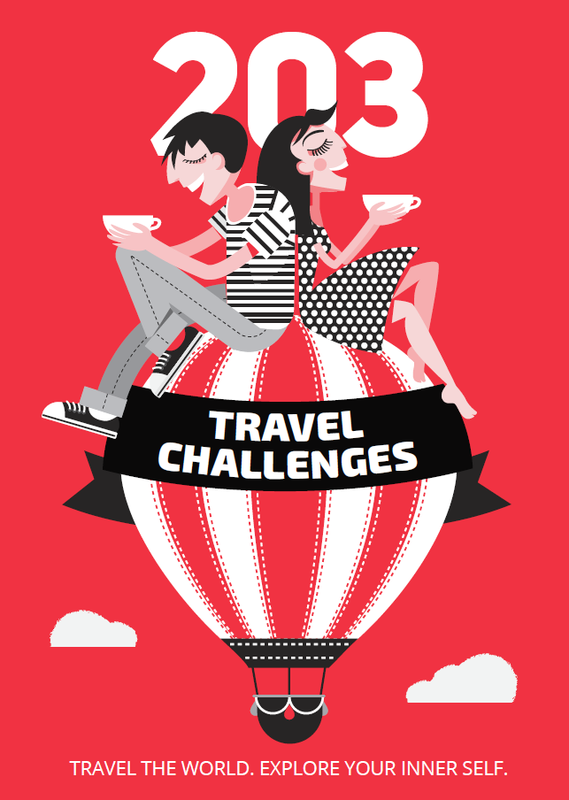 The story is focused mostly on the life and work of two of the most famous couples in science – Pierre and Marie Curie, and Irène (their daughter) and Frédéric Joliot-Curie. 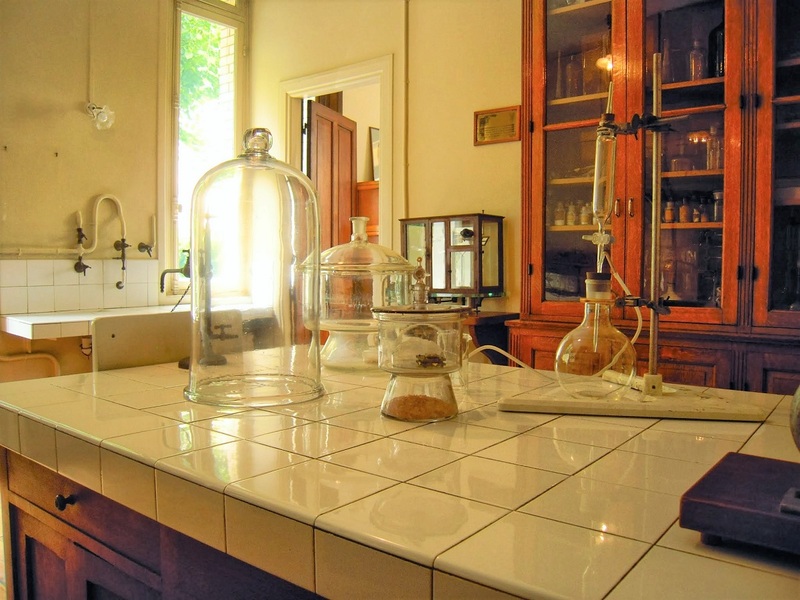 Once you enter the museum, you find yourself into one of the oldest buildings where the Curie family worked. 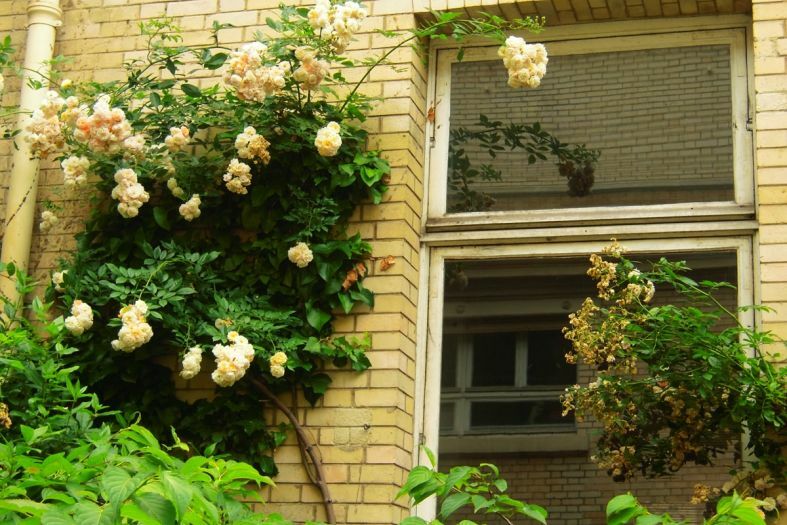 At the former laboratories you will see the old-style instruments they used for their experiments with the newly-discovered radioactive elements. Their original works and developments on radiation are preserved at the museum, which also organizes training courses, lectures and discussions. Apart from the scientific part of the tour you will also see examples of some of the most dangerous uses of the radioactive elements from the times when their benefits in terms of cancer treatment were already discovered but the side effects and risks were still unknown. 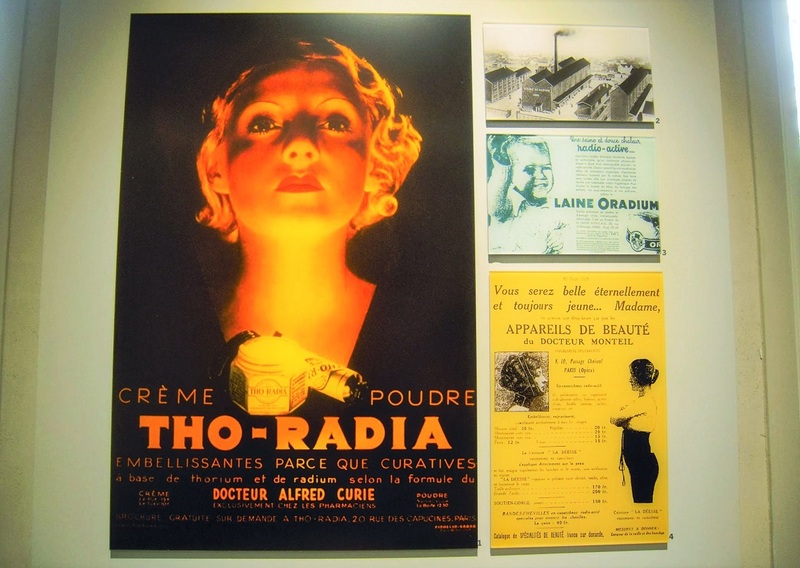 Radium was used in the face cream production, as well as for the cigarettes – you may see their original packages at the museum. The luminous radium paint, on the other hand, was used for the manufacturing of watches and clocks until the beginning of the 1950’s. In the past, there was also production of radioactive water, used in the bathtubs and to produce soft drinks. When the harm caused by the chemical element was discovered, it was declared a poison and in 1937 its use in cosmetic products was prohibited. 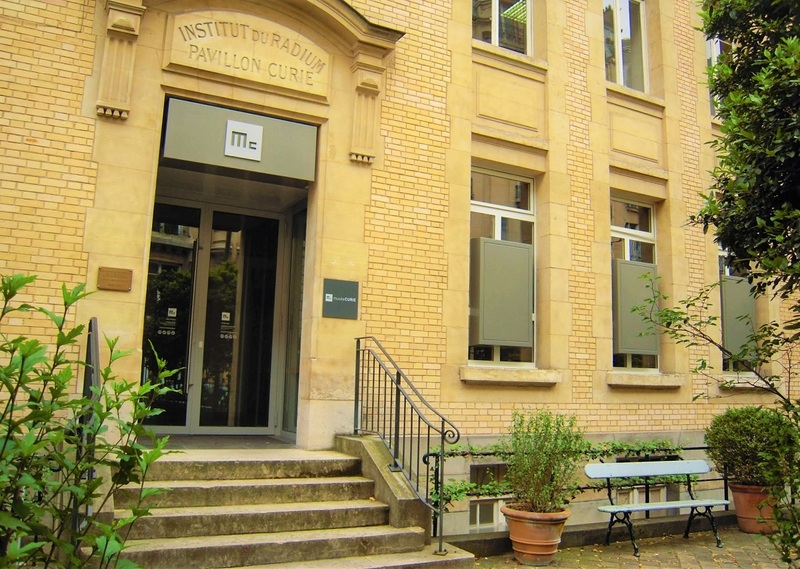 Useful information: The Curie Museum is situated on 1, Rue Pierre et Marie Curie, Paris. The entrance is free but donations are welcomed. Working hours: Wednesday to Saturday from 1 p.m. until 5 p.m. (except on bank holidays). It’s also closed in August. More information here.